Proofpoint, Inc. celebrates its expanded presence in Utah yesterday with a ribbon-cutting ceremony attended by Utah Governor Gary Herbert, the City of Draper, the Governor’s Office of Economic Development, the Economic Development Corporation of Utah, and more than 150 Proofpoint employees. Proofpoint, Inc. announces Gartner, Inc. has positioned Proofpoint in the leader’s quadrant of its “Magic Quadrant for Secure Email Gateways”for the seventh consecutive year. Proofpoint, Inc. announces its The Cybercrime Economics of Malicious Macros report which exposes the economic and technical drivers behind the recent worldwide surge of malicious macros—many delivering the Dridex banking Trojan. Proofpoint appoints Luanne Tierney to the position of senior vice president of Marketing and Ryan Kalember to the position of senior vice president of Product Marketing. Proofpoint's Dee Dee Acquista, senior director of Worldwide Channels, is named to The Channel Company’s prestigious 2015 CRN Women of the Channel list. 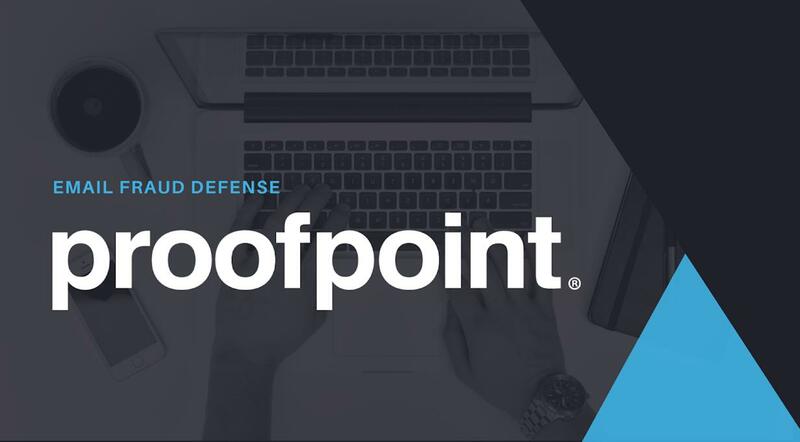 Proofpoint announces it is extending its Proofpoint Targeted Attack Protection solution to enable organizations to safeguard individual social media accounts from advanced malware, social phishing and compliance violations. Proofpoint announces it is developing a pioneering, integrated threat response and advanced threat intelligence platform.